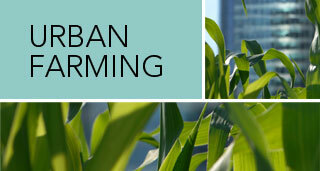 Learn all about how sustainable agriculture has found its way into city dwellings and businesses here in San Diego. Inside today’s paper. As more people call for locally sourced foods grown through sustainable practices, farmers markets are taking off across the country. Bill Tall has spent the last 40 years doing what he loves. As the owner of City Farmers Nursery, he gardens, raises animals, teaches classes on site and seems always available to answer customers’ questions.